To meet the demand of retail orders, the Natural Cotton Color group launched the online store NCC Ecobrands (www.nccecobrands.com) which comprises sustainable products using organic color cotton as raw material in the development of the pieces. New store Natural Color Cotton – NCC Ecobrands adds sustainable products using organic colored cotton as raw material. In this first launching phase, the shop features a mix of pieces from the women’s fashion collections which have become classic garments by Natural Color Cotton – a brand that combines design and sustainability in its creations. 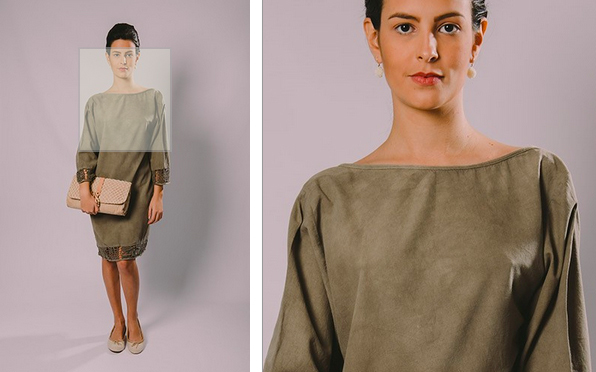 In the NCC Ecobrands shop there are blouses, pants, jackets, overalls, skirts, shorts, short and long dresses. Most of the pieces have rich handcrafted details in “renda renascença, renda filé, crochê e rede de pesca” (renaissance lace, filet lace, crochet and fishing net lace). Others also feature different colors, dyed with natural dyes made out of cashew and onion skin and various teas such as “mate” and mint. 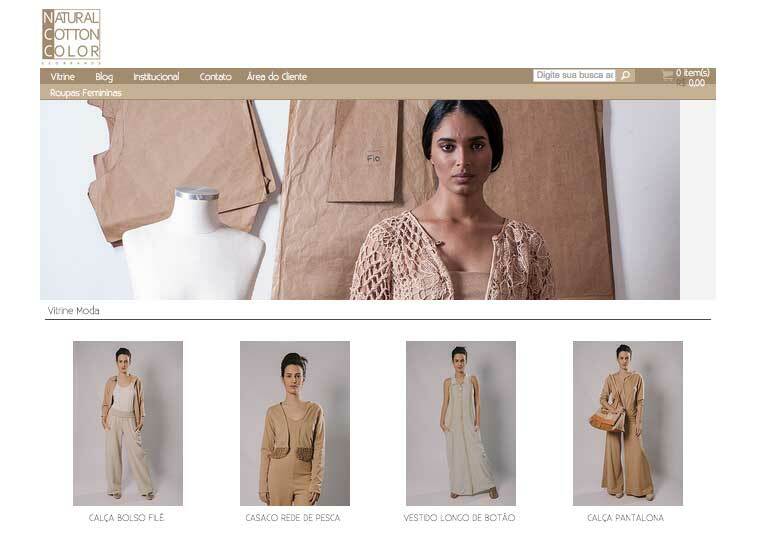 The virtual store also has organic cotton garments dyed with natural dyes. Unlike the wholesale process, in which production is made upon order, the products made available on e-commerce NCC Ecobrands will be ready for delivery. Products sold are sent by mail in accordance to the customer’s choice of time. NCC Ecobrands retail prices are similar to those of Natural Cotton Color group retailers and distributors. In the shop, there are facilities like the installments option for the purchased amount.